Annmarie Santanello, a 70 year old strong, feisty, Italian woman. Born January 14, 1948 returned to be with the Lord as she passed away peacefully at home on Monday, November 19, 2018. 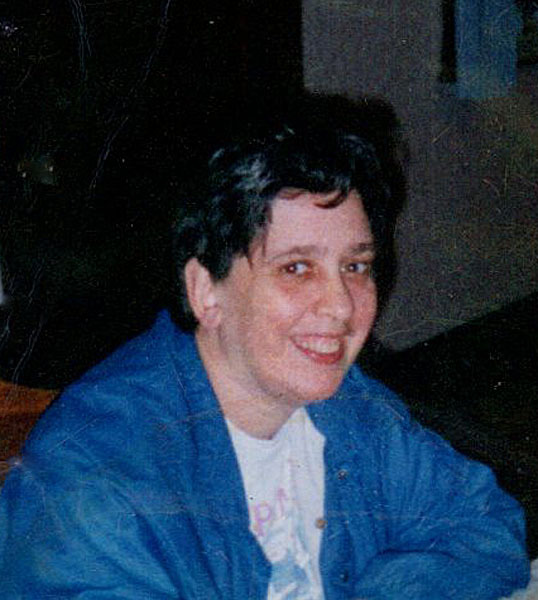 Annmarie leaves behind her cat Patches who shared an unbreakable love with Annmarie. Her dearest, dearly, beloved friends, Maggie, Michelle and Rose. Annmarie loved her community and always enjoyed eating pizza and cannolis at Milano’s. Annmarie loved music, specially Dean Martin, Louis Prima, Lou Monte, and Perry Como. Annmarie loved cooking Italian meals, while enjoying her music. Annmarie loved shopping and loved every holiday. Annmarie was an avid lover of children and animals, she was also bowler. Annmarie loved watching movies and was a collector Wind chimes, coins stamps, bowling balls and magazines. Annmarie had a passion for interior design and loved a good tea daily. Annmarie was a God loving woman and was a selfless human being proud to be a sponsor to Saint Jude’s Children and others in need. Annmarie grew up in the Massachusetts area, most of her life Annmarie lived in Springfield. Annmarie left behind many relatives and friends, she loved dearly. Annmarie was loved immensely and will be missed by many. A Funeral Mass will be celebrated for Annmarie on Wednesday, Nov. 28 at 10am in Mary Mother of Hope Church, 840 Page Blvd., Springfield. Burial will be held privately by family at a later date.